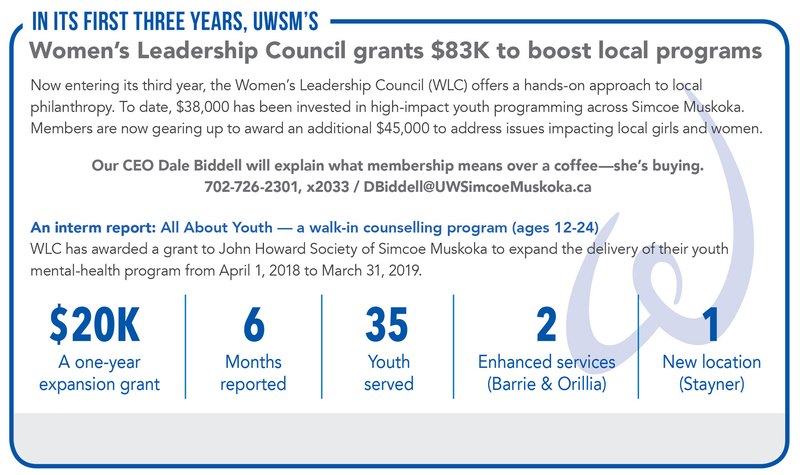 Our Women’s Leadership Council is a group of like-minded women investing in projects positively affecting the women and girls of Simcoe Muskoka. 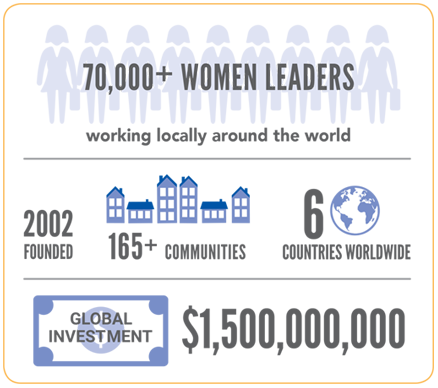 Women’s Leadership Council engages the influence and dedication of women to transform local communities. To volunteer alongside others looking to create positive social change. To network and collaborate with key business and community leaders. To learn more about critical issues impacting our local communities. To be part of a community of like-minded women who contribute their unique strengths to building stronger communities. To advocate for key community issues at the local, provincial and national levels. Women are powerful leaders of change. You have a choice of three engagement opportunities. We invite you to be part of the solution that’s happening worldwide and in your community.